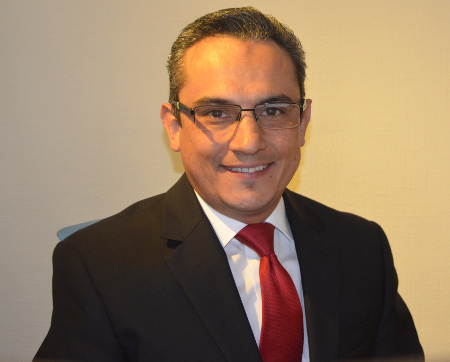 Fernando Murguia, Regional Sales Director México, has been taking care of TecAlliance customers in Mexico and preparing for the founding of an office since April 2016. Together with the TecAlliance office in Brazil, which was set up back in June 2015, it is intended to provide the customers in Latin America with optimum support. First of all the TecDoc CATALOG will be introduced as a standard for the independent auto parts market in Mexico. A version of the WEB CATALOG specially adapted to local needs is being developed for Mexico; it will be similar to the one already created for Brazil. “I am very much looking forward to getting in contact with customers and taking this important step together with them. The introduction of the TecDoc CATALOG is a milestone in the development of the independent auto parts market in Mexico. My vision for the future is the optimisation of the entire value creation chain thanks to the solutions from TecAlliance,” says Murguia.